This free webinar will introduce the Joint Consortia Books Agreement, including the basics of what is in scope and how it is structured, through to the practicalities of how to access the suppliers on the agreement and the processes you need to follow to remain compliant with the Public Contract Regulations (Procurement Law). Carli will also explain links to your procurement teams, how the contract is managed and finally reporting cycles and supplier feedback. There will be an opportunity for Q&A at the end and suggestions of contacts for further information. A recording will be made available after the event; check back here or join our free mailing list to get a notification when it is available to view. 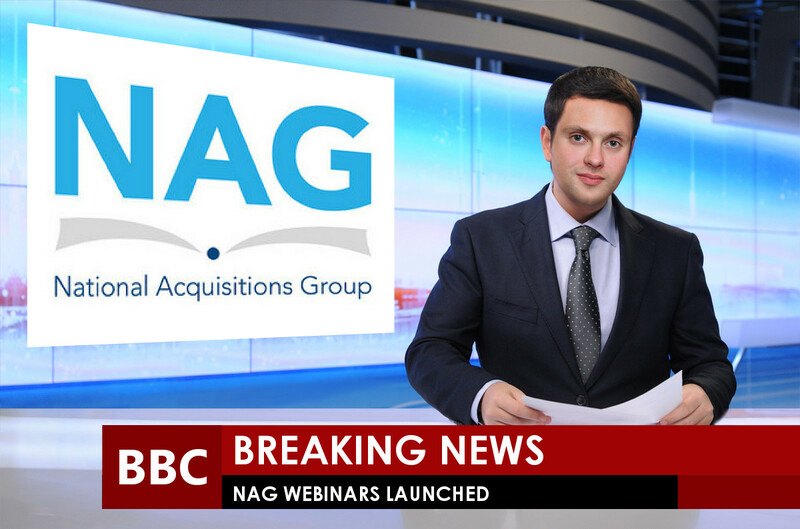 Webinars are a new venture for NAG and it has only been possible to offer this session free of charge thanks to the generous support of Proquest in offering their systems.